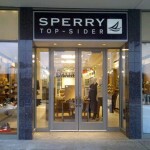 Another on-time project from Plowman Construction, exactly as the owners desired. 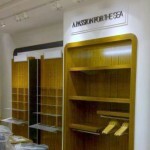 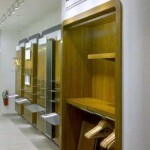 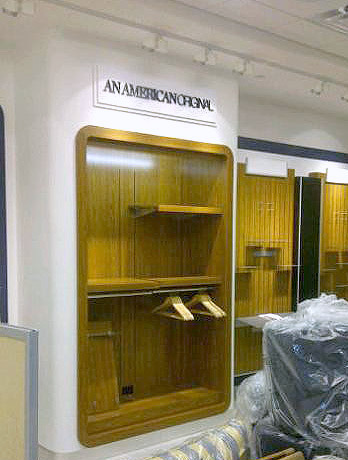 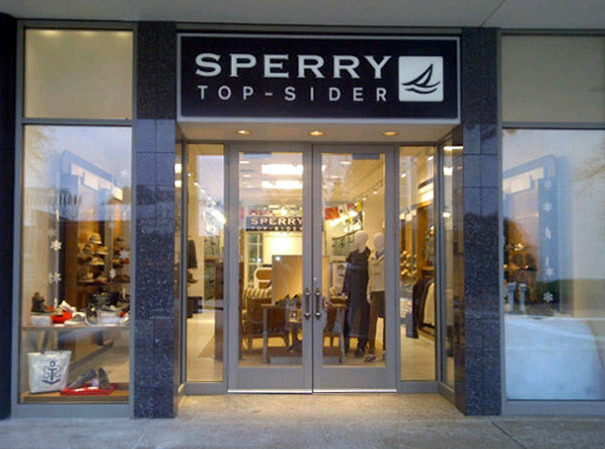 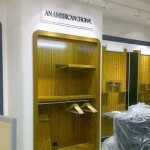 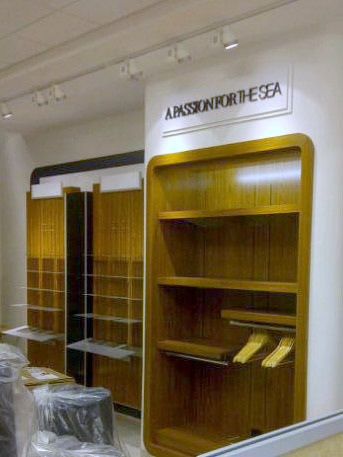 We removed the previous store in the Oak Brook Mall, and constructed the new Sperry Topsider store in its place. 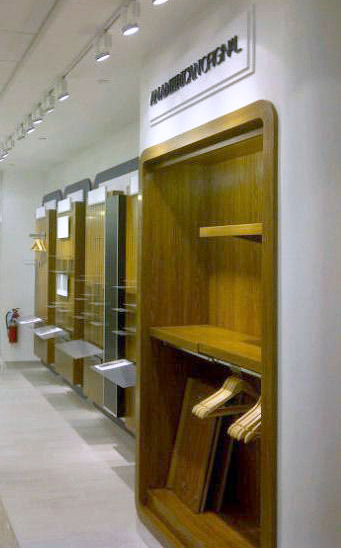 We reframed the storefront opening to the blueprints’ specifications, and installed the flooring and owner-supplied fixtures.